In Part Five of our ICRAcam series, you’ll learn about passively stabilizing MAVs without using inertial sensors, a robot that learns different swimming gaits from experience, building high level motor tasks from a library of basic motion and transition primitives, and a high-speed robotic system for injecting C. elegans for large scale biomolecule screening. A special thanks to IEEE RAS ICRA, who allowed us to film at the event to bring you highlights from some of this year’s exciting papers. 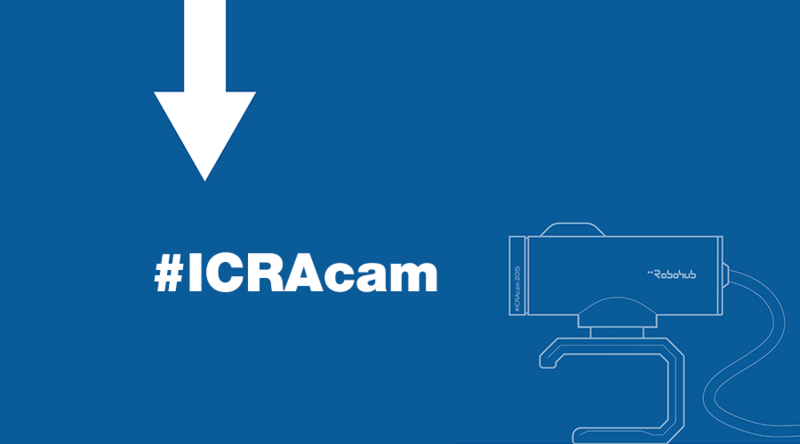 We’ll be sharing the final ICRAcam videos soon, so watch this space! Check out all our ICRA coverage here. Look Ma, no inertial sensors!